Sixty teams from 48 different associations wil enter the 2018/19 edition with the qualifying round draw on 22 June. The final will be played in Hungary for the first time in 2019, at Ferencváros Stadium, Budapest: the lowdown on the dates and contenders. Viola Park in Vienna will stage the 2020 UEFA Women's Champions League final. 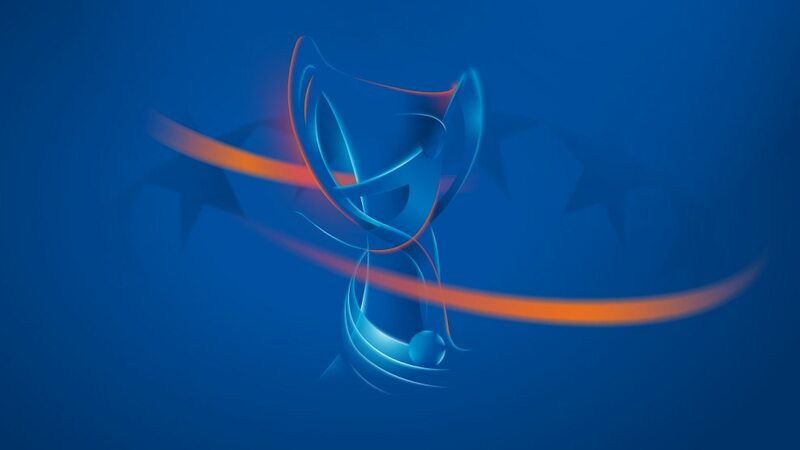 UEFA has received declarations of interest from six member associations to host the finals of the UEFA Champions League, UEFA Europa League and UEFA Women’s Champions League. Switzerland will have two UEFA Women's Champions League entries for the first time in 2018/19 as we explain the entry system and match calendar for next season, with Budapest staging the final.